You are cordially invited to join us for an evening of exemplary audaciousness, ungoverned pfaffery and dissolute woe. 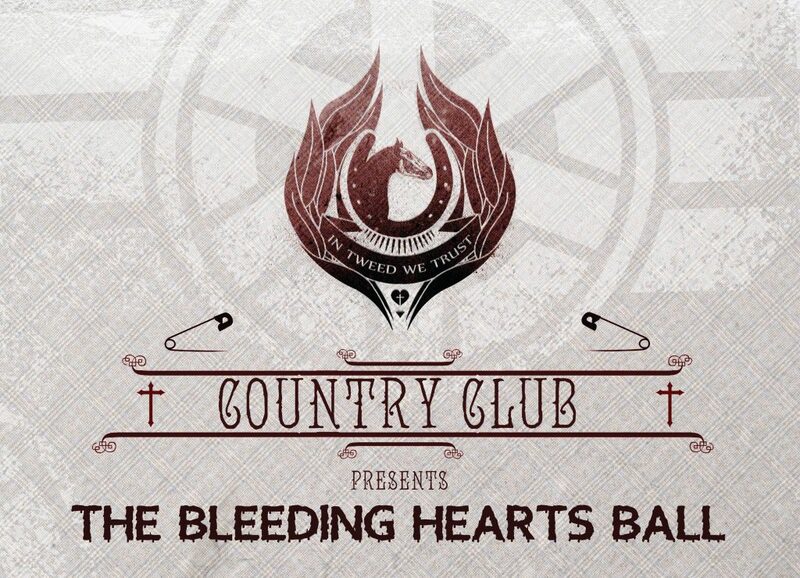 Ditch your civvies and dust down the tweeds, it is time for more Country Club antics. The Country Club selectors Annie, Bodie, Fraser, Linds and Peach shall be orbiting around them with rare round objects.